Read More of paint everywhere. 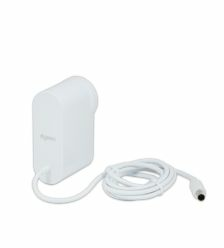 After using this, all the smells are gone and as soon as i enter the room, there is a certain freshness which I feel. I really like the App and how I can control so many features using it. 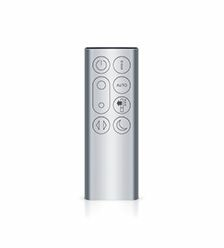 Also would like to mention the oscillation, remote design and the night mode - all of which show that it a very well thought-out product.